Introducing the KBX CLASSIC SERIES, Kimurawear®'s latest limited edition premium training equipment series. 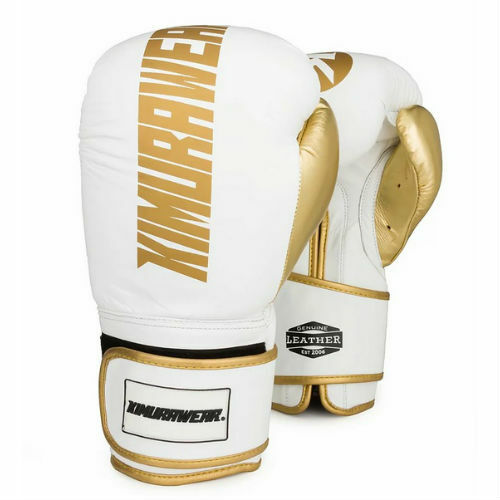 Our KBX CLASSIC 16oz Boxing Gloves offer a simplistic design with the the same exceptional quality that Kimurawear is known for. Our KBX CLASSIC 16 oz boxing gloves are, perfect fit for athletes across multiple disciplines (Boxing, MuayThai, MMA).